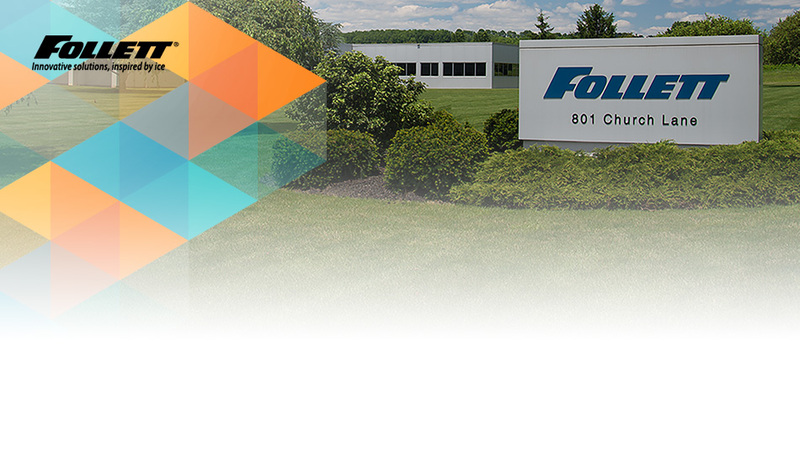 Follett Corporation, founded in 1948, has led the industry in designing and manufacturing high quality, innovative ice storage bins, ice storage and transport systems, ice machines, ice and water dispensers, ice and beverage dispensers, and medical-grade refrigerators and freezers for the foodservice and healthcare industries. Headquartered in Easton, Pennsylvania, Follett occupies over 135,000 square feet of plant and office space, with additional manufacturing facilities in Bethlehem, Pennsylvania and Gdansk, Poland. Working to promote health, safety and well-being, Follett is committed to customer satisfaction, product innovation, and environmental sustainability. As a long-time Synergis customer and Autodesk Inventor shop, Follett’s design tools include Autodesk Product Design Suite Ultimate, Autodesk Inventor Publisher, Autodesk Showcase, AutoCAD, and Autodesk Factory Design Suite Ultimate. Follett had initially identified the need for a data management system in 2004 as an increasing number of team members were using the Autodesk tools and different departments, from purchasing to the shop floor, needed to view the parts drawings. Files were getting lost, efforts were being duplicated, and purchased parts catalogs needed to be integrated. With Autodesk Vault Workgroup in an early stage, Follett implemented a competitive data management system, meeting their then current requirements. Over time, the company’s needs expanded to engineering change orders (ECO), better integration with their CAD tools, full replication for the Poland location, and items, requiring them to seek a new solution. As a long-time Synergis customer, John Weiss, Follett CAD/Design Manager, contacted Mark Mahovich, now Synergis Vice President, Professional Services & Information Systems, to help in the process of implementing a new data management solution. Fortunately, the capabilities of Autodesk Vault had expanded during this time with the release of Autodesk Vault Professional and Mark and his team were able to migrate Follett’s data into Vault. Engineering, CAD, and materials teams use the full version of Vault, whereas purchasing only needs to access files to view, print, and email released files for quoting customers. The fabrication team is now paperless with access to the CAD models eliminating the need for printed drawing. The technical services team uses the web client, enabling them to access all the required drawings to help service people with assemblies in the field and easily see exactly what parts customer orders consist of. Using 3D Studio and Showcase, the marketing department is creating higher-end collateral with video animation and bringing Inventor models into marketing pieces. “Vault enables us to collaborate, throughout the entire company, with an overall improvement in productivity in engineering, and every department it touches,” said Weiss.